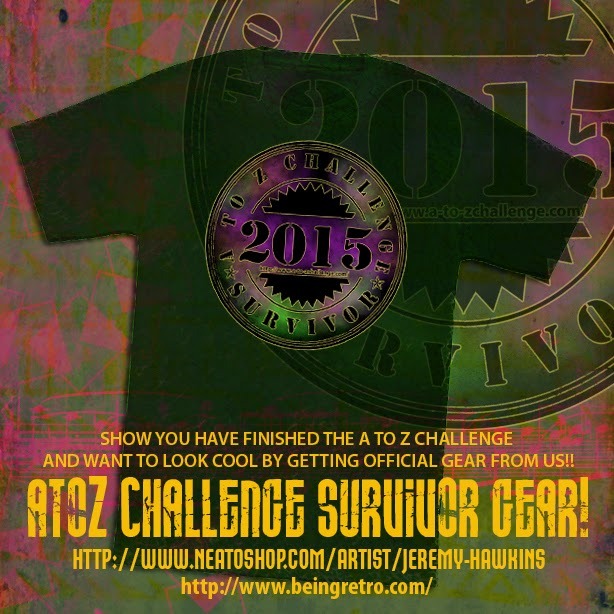 We have AtoZ Gear, yes that is right [CLICK HERE] for more information!! Go... Go now! 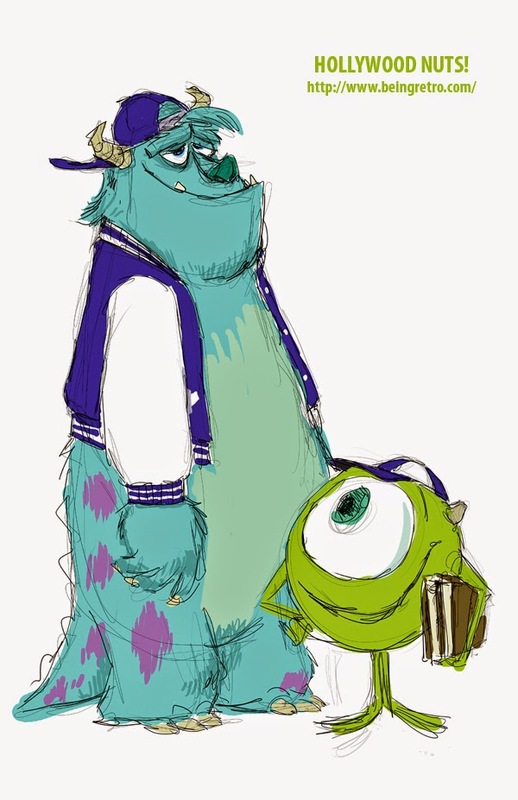 A young monster named Michael "Mike" Wazowski dreams of being a scarer (a monster who enters the human world at night to scare children so their screams can be harvested for energy) when he grows up, after visiting Monsters Inc.—Monstropolis' most profitable and best-known scaring company—on a school field trip. 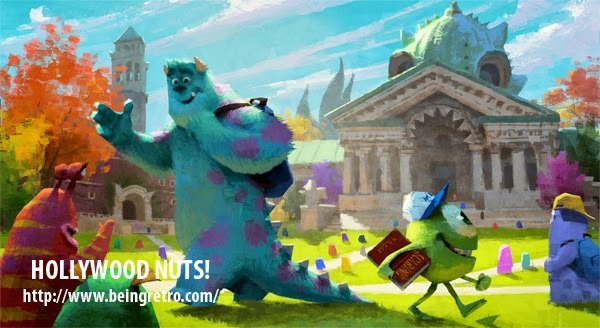 Eleven years later, Mike is a first-year scare major at Monsters University, where he meets a large, blue, furry monster named James P. "Sulley" Sullivan. I love the first one, but I haven't seen this one yet- only the short that was with it :) Love the art work. Nice sketch work. This one was better than I thought it would be. I really like the Monsters movies and hope there is a third one. Wonderful to read and I loved those animations, I thought all universities were Monsters. I LOVED Monsters Inc. I watched it with my oldest nephew all the time. He was a toddler and would scream in the beginning when the robot-kid screamed. He did it on cue and then would've laugh like crazy. I haven't seen Monsters University though. Loved monster's Inc. Didn't know there was a monster's university. Now I have to go and get it. I still haven's seen Monsters U, but I LOVE Monsters Inc.
My son loves these movies and I love the themes of finding yourself. The artwork looks pretty close to the original! Nice find Jeremy! I admit I never saw this movie. It looks really cute and I've heard good things. 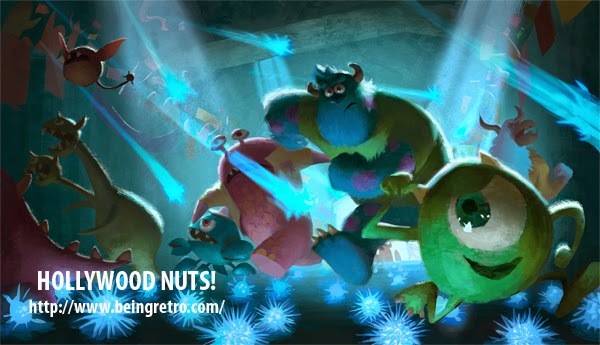 The real genius part, is a monster called Michael "Mike" Wazowsk. Now who would have seen that coming when the franchise begun? The Monsters movies were the ones I never wanted to rent or see, but enjoyed them dearly when I relented! 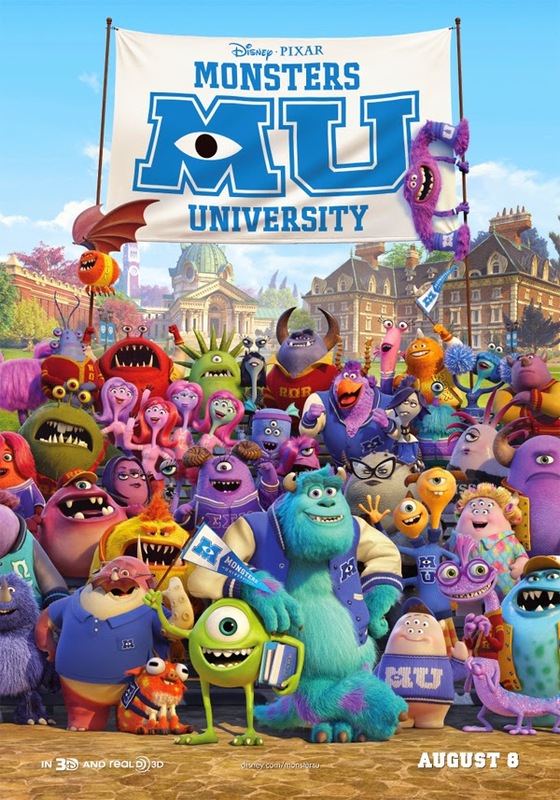 I loved Monsters University was awesome, as was Monsters Inc.
And...the voice of Nathan Fillion! Absolutely love it. Not quite as much as I enjoyed the first one (you can't beat Boo! ), but still- loved it. 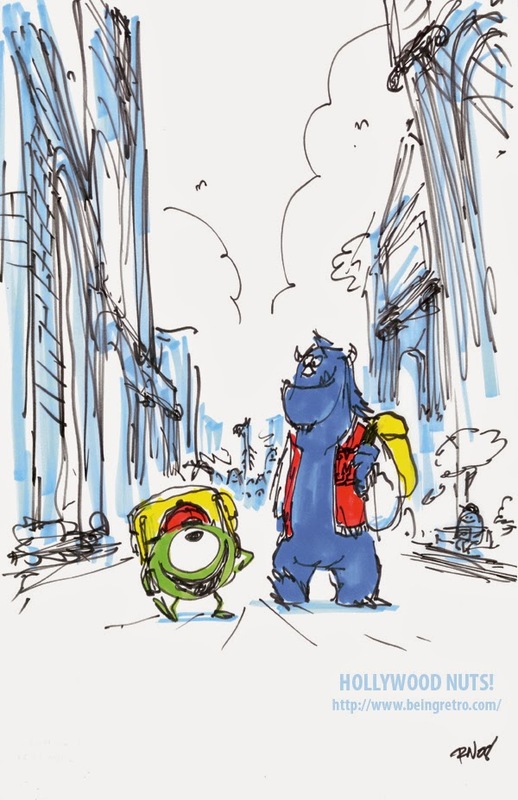 Mike an Sulley are lodged deep in my heart forever.